André joined Quantib in March 2018 as a Junior R&D Engineer. He obtained his master's degree in Biomedical Engineering and Biophysics from the University of Lisbon. 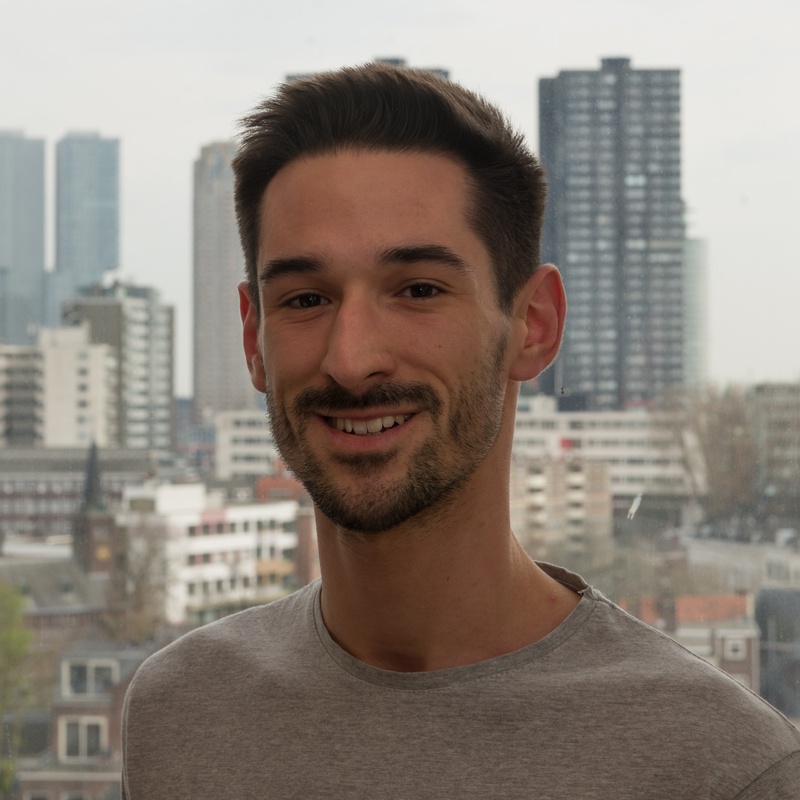 During his master's he did an internship at the Image Sciences Institute at UMC Utrecht studying the development of post-processing methods for artifact removal in MRSI images of the brain. He prolonged his stay to dive into the matter even deeper. His solid interest in applying deep learning to medical imaging made him pursue a PhD in that field. In 2018 he started at Quantib under the Marie Sklodowska-Curie ESRs training network project B-Q Minded. His work will focus on automated MRI biomarker extraction methods for q-MRI data using machine/deep learning approaches while contributing to the development of Quantib's products. In his spare time, André does not miss a chance to jump into a swimming pool, ride his bicycle (effortlessly the Dutch ways of transportation), and play some video games. Also, he loves to cook and explore novel types of foods and new places.